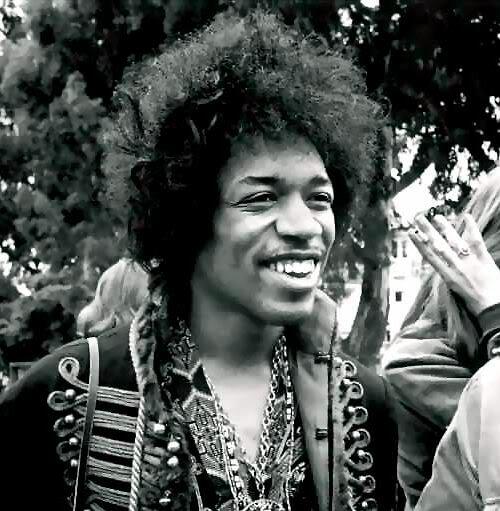 These are just two of the many people who claim to have introduced Hendrix to the song. It would be one of his first gigs in London. Jimi was a sweetie, a very nice guy. I remember him opening at the Saville on a Sunday night, 4 June 1967. Brian Epstein used to rent it when it was usually dark on the Sunday. Jimi opened, the curtains flew back and he came walking forward, playing ‘Sgt. Pepper’, and it had only been released on the Thursday so that was like the ultimate compliment. It’s still obviously a shining memory for me, because I admired him so much anyway, he was so accomplished. To think that that album had meant so much to him as to actually do it by the Sunday night, three days after the release. He must have been so into it, because normally it might take a day for rehearsal and then you might wonder whether you’d put it in, but he just opened with it. It’s a pretty major compliment in anyone’s book. I put that down as one of the great honours of my career. I mean, I’m sure he wouldn’t have thought of it as an honour, I’m sure he thought it was the other way round, but to me that was like a great boost. 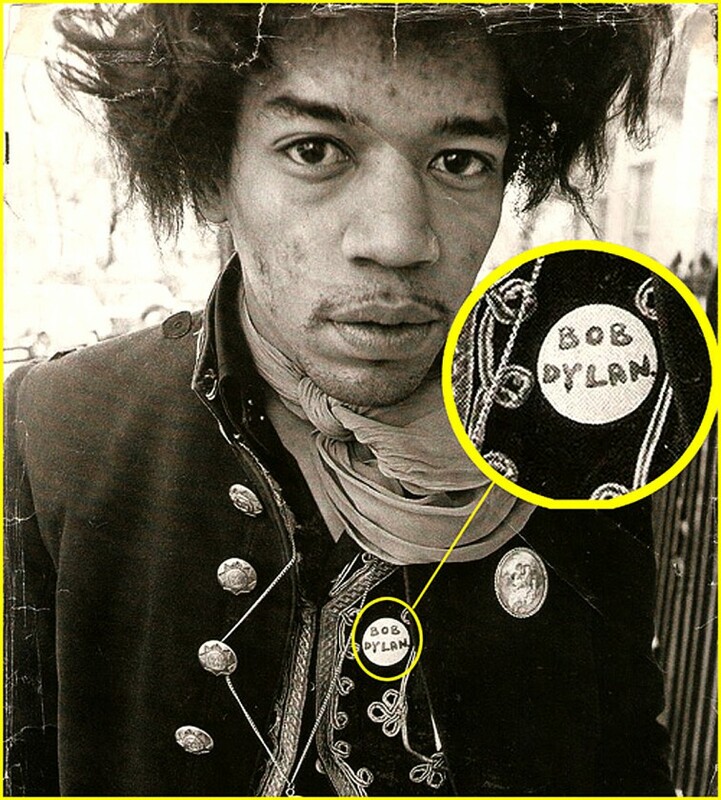 I might be mistaken but did Hendrix ever record Dylan’s Like a Rolling Stone? ? ? He played it, and it was recorded, but I have no knowledge that he did it in a studio. I do think I like Dylan’s version of Please Crawl Out Your Window better. This is a perfect combination, Dylan’s lyrics, Hendrix sings and plays the guitar.